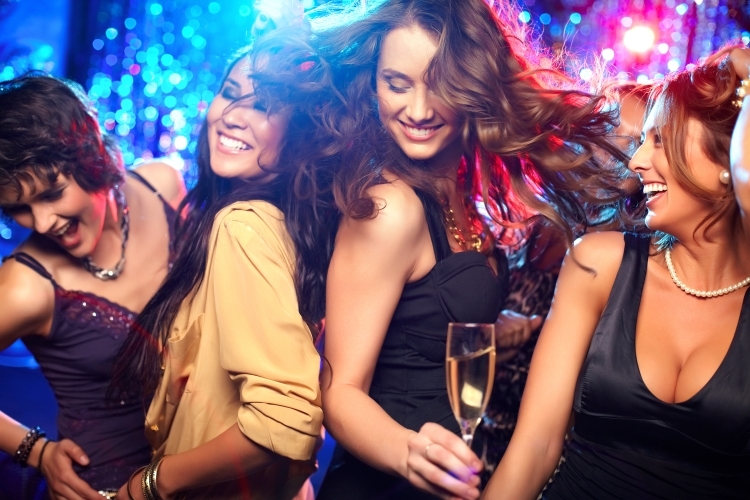 VIP Connection offers transportation services in major cities. Being a widely-known limo service in New York City, our reputation precedes us. When you already have a destination in mind, you start making arrangements with us. VIP Connection may offer the cheapest prices, but if you are looking for professional service and on time reliability, we got you covered. 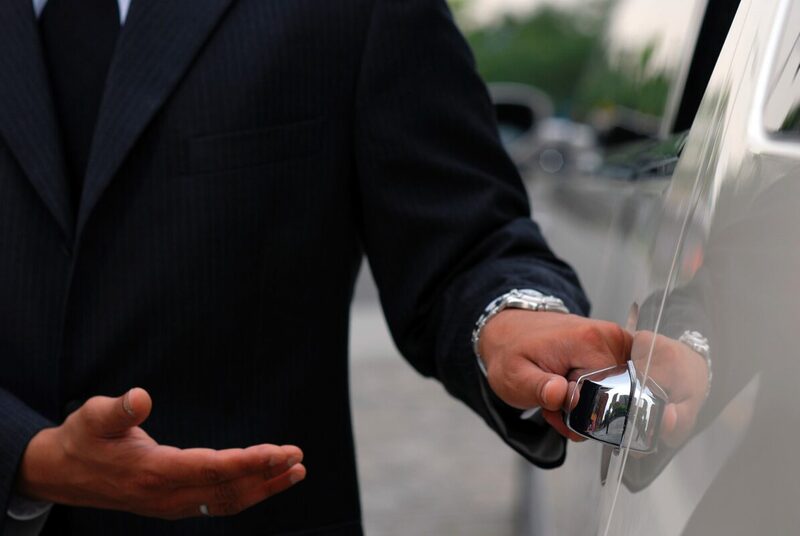 Our drivers are professionally trained, experienced and dressed to impress. 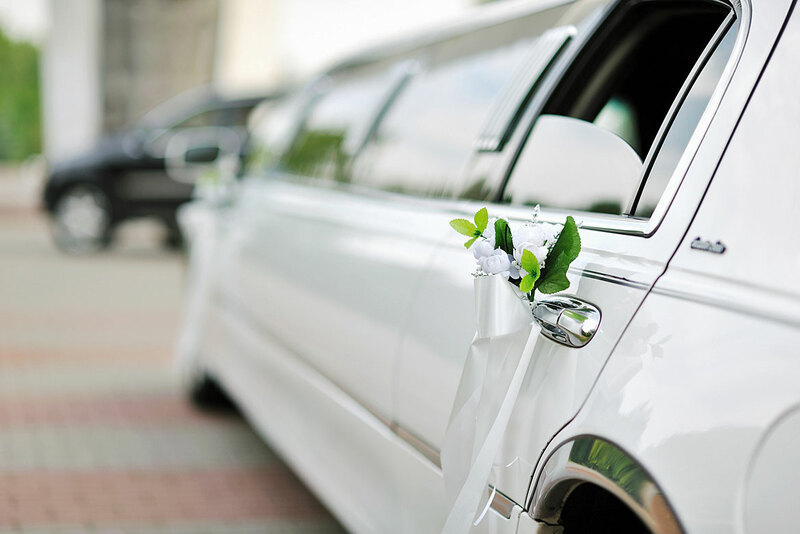 Find out why our New York City limousine service is consistently on top.